Music is serious business, and not strictly in the financial sense. Many people don't watch movies or sit in front of the TV or go out to the cinema, but they still listen to music. In our over industrialized, commercial, enslaved-to-deadlines world, music is sometimes the only escape and relief. But music has a lot of information and things that must be known in order to be able to fully appreciate it. It is not a disadvantage, this is just the way things are. Knowing the words to a song will help us really appreciate it, while knowing why and how a specific artist writes and composes may bring us greater understanding of his or her music. In addition, sometimes knowing who the artist is and learning some things about him or her will introduce us to more of his or her songs, more works and more albums. Sometimes, we will be lead to start listening to works of other artist that have been inspired or been an inspiration to the artist we started the journey with ... To sum things up, we need to KNOW in order to fully enjoy our music, even if it is to be able to find other songs of an artist we love. Having said (or written) all of that, we are glad to introduce a brand new app that takes a really good shot at a solution to the problems and needs we just outlined. This app, All Songs App by Informative Fortunes, is a giant repository of information and media about music. The app is simple and straight forward to operate, providing a well defined and well designed interface (see what our reviewers had to say about this in a few paragraphs). 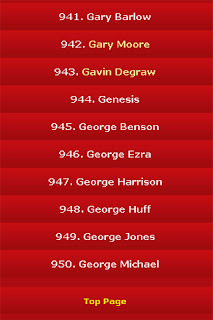 The app allows the user to search for any artist or performer. Then, the app provides the features of learning more about the artist and his or her works, as well as displaying lists of albums and songs by that artist. 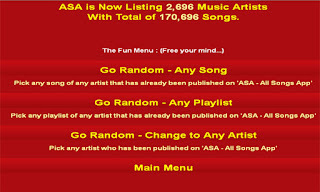 The user can also play the lists of songs and works, choosing to play one specific song, a group of songs and just playing it randomly. 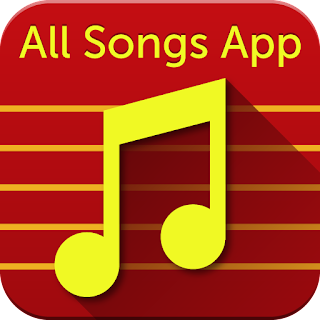 The app provides the ability to see clips and performances of the artists and songs and it also provides the feature of finding artists and songs that are similar to the ones the user just browsed. Well, like we said, music is a serious business (not just in the commercial sense but in the importance of music in everyone's life) and we launched our reviewers at the app, to experience it and to send us their reviews. Let's start with the interface. Our reviewers liked the interface quite a lot. It has its own visual style and it is designed to be simple and easy to navigate the app. Everyone had the app up and running and browsing his or her favorite music and artists in no time which is quite an achievement as some of our reviewers are not tech savvy. 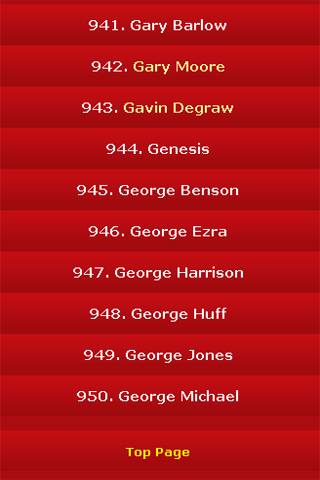 Our reviewers were also quite impressed with the app's database as there was almost no artist they could think of that was not represented in the app's lists, as well as no song or album they couldn't find. Our reviewers had several tips to offer. First of all, they suggest keeping an open mind. We usually search for a specific song we liked but the app makes it very easy to enjoy other songs by that same artist and find new things and works to love. 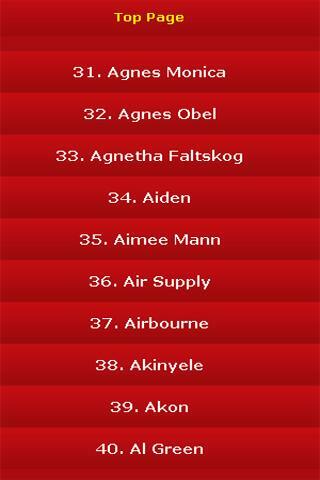 Another tip is to use the app to learn more about the artist and his or her works. Understanding the artist and his or her works better creates a much more comprehensive music enjoyment experience. 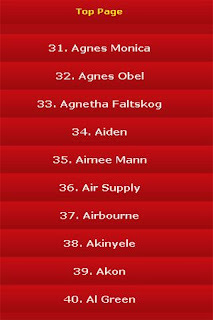 The last but not least tip is to use the app as a portable radio. 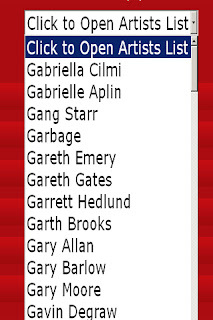 Just select the songs or artis you like, or just let it play randomly. This way, with the app always available to provide information on any artist or song, really expands our music enjoyment. Score: 4.8. A comprehensive music and information database. 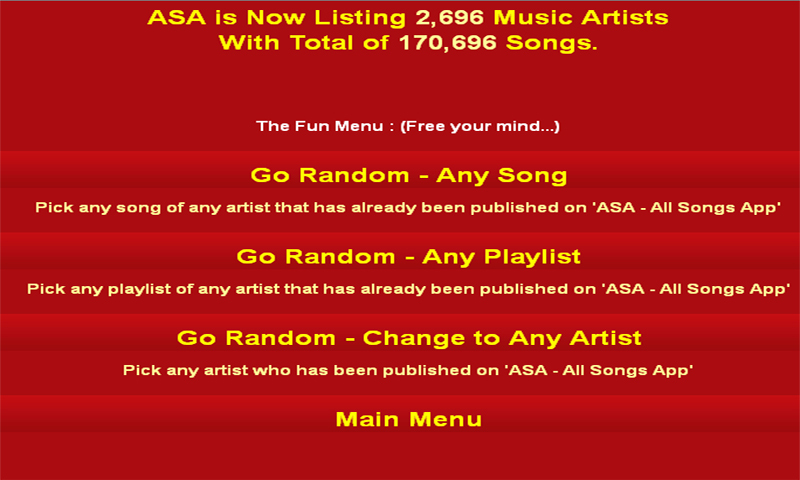 Description: ASA - All Songs App allows the use to search, enjoy and learn more about almost any artist and song. Good Points: Simple to use interface with its own visual star. 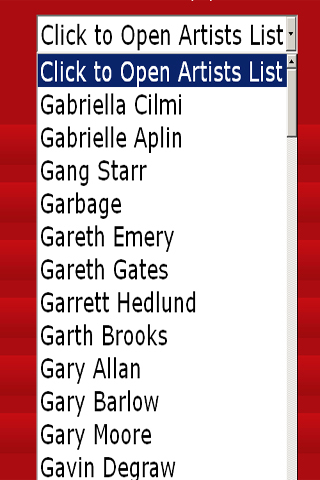 EXTREMELY comprehensive music and artist database. Extensive music playing features. Experience: No reviewer has any problem installing and running the app, regardless of tech savvy and prowess. Longevity: We think that no reviewer has uninstalled this app, as even those with less interest in music used the app as a music and song player.